Imagine a world in which our differences and chronic conflicts are transformed every day into sources of learning, evolution, transcendence and celebration. Imagine people around the planet engaged in constructive dialogue, tackling their problems together, committing their hearts, minds, skills and creative energies to designing, building and strengthening their relationships and communications. 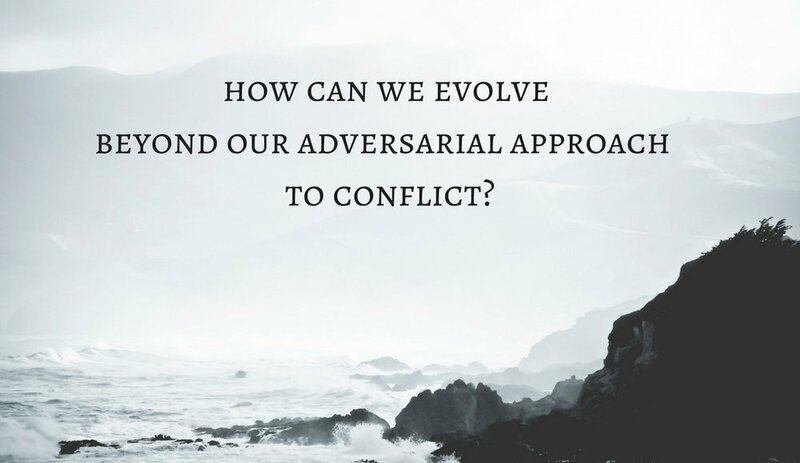 How can we resolve the immense, seemingly intractable conflicts of our times, as well as the smaller conflicts and challenges that fill our personal lives? What conversations do we need to have with ourselves and with each other to get to the heart of our conflicts and discover what they are trying to teach us? What short- and long-term strategies could each of us use to find better ways forward, and at the same time fulfill the deepest longings in our hearts? We are not alone in seeking creative, collaborative alternatives to our conflicted, adversarial societies, organizations and cultures. Around the world, people are connecting with each other, recognizing the importance of building bridges rather than walls, and strengthening their individual and collective capacity to resolve conflicts, increase dialogue and collaborative problem solving, and become the change they want to see in the world.